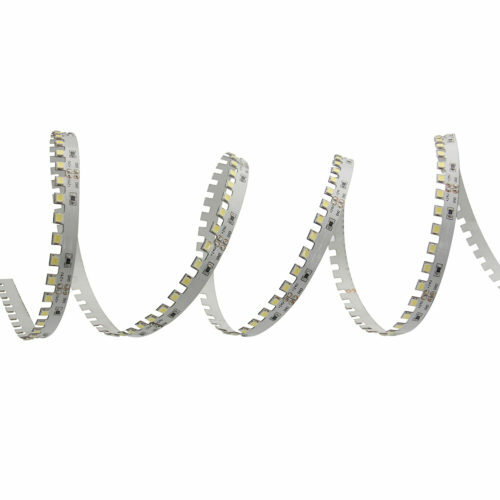 There are two shapes of 3D LED strip ZIG ZAG TAPE LIGHT: “wavy” 3D LED strip & “concavo-convex” 3D LED strip. 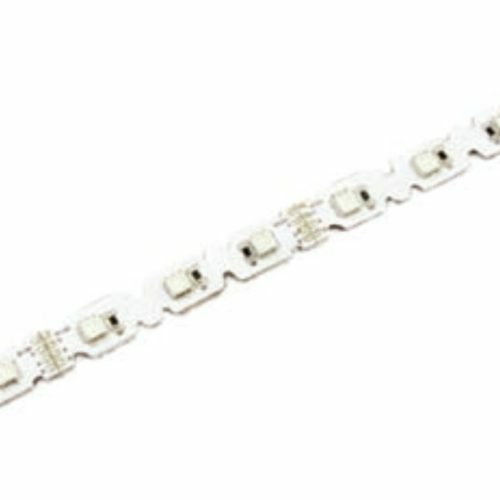 The special circuit board design can achieve bending at random. 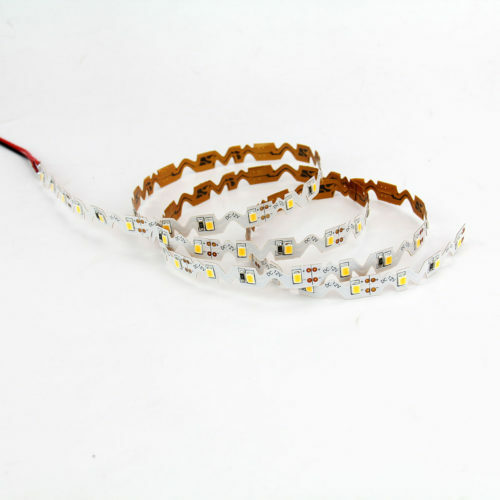 And compared with the comon LED strip, it can solve the problem that the damage of bending, thereby improving the efficiency of installation and promoting the stability of the product.